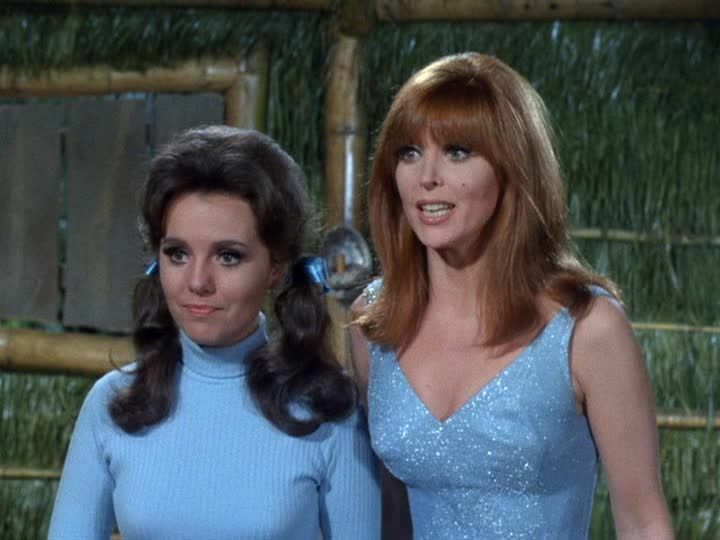 While the Gilligans Island actress is mainly known as Tina Louise, she was actually born Tina Blacker, with no middle name. She was raised as an only child by Betty Horn, who was a fashion model. Her father was a Brooklyn candy store owner, Joseph Blacker but Tina’s last name was changed to Myers when her mom remarried. In high school, the aspiring actress decided to give herself a middle name since she was the only one without one and the name Louise stuck ever since! 2. She modeled for Frederick’s Catalog along with Jayne Mansfield! When she was 17, Tina Louise started studying acting, singing, and dancing at the Neighborhood Playhouse in Manhattan under Sanford Meisner and Lee Strasberg. Like many aspiring actresses, she had to make some money on the side and got into modeling. She ended up being in the Oct.–Nov. 1958 issue of Frederick’s catalog, which was basically equivalent to Victoria Secret’s! Jayne Mansfield, who would turn down a role in Gilligan’s Island, was also one of the models in that issue! 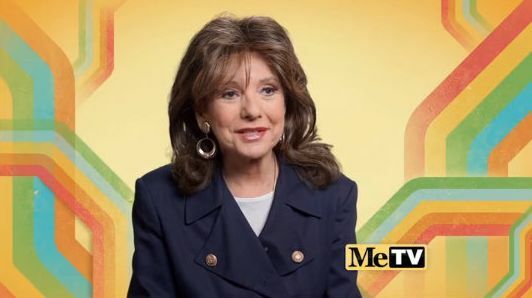 Before she became trapped on an island, Dawn Wells was born and raised in Reno, Nevada. In 1959, at the age of 20, she competed in a beauty pageant and became Miss Nevada! Her talent was a dramatic reading of the play, Antigone. Then the next year, she represented her state of Nevada in the Miss America 1960 pageant in Atlantic City, New Jersey. Tina had a musical calling after she had a role in the Broadway play, Li’l Abner back in 1957. Shortly after, she released an album titled, It’s Time for Tina, which consisted of Jazz songs such as “Embraceable You” and “I’m in the Mood for Love.” It was originally released on Concert Hall but in the following years, it was reissued by Urania Records. The album was especially memorable for featuring Coleman Hawkins on tenor sax. Tina Louise stood out in the Gilligan’s Island family for not only being the only redhead but being very beautiful. In 1958, after she debuted in the movie, God’s Little Acre, the National Art Council named her the “World’s Most Beautiful Redhead.” Let’s just say she became even more famous after that. Now, at the age of 82, she is still boasting her beautiful red hair! 6. Wells did almost 100 theater productions! When Gilligan’s Island came to an end in 1967, Wells decided to start doing plays and musicals. In the 1970’s and 1980’s, she toured around doing musical theater productions. By July 2009, she had been in almost 100 plays! Now that is a busy woman! After she was dubbed the “World’s Most Beautiful Redhead,” many people wanted her in their movies, including the Italian cinema. 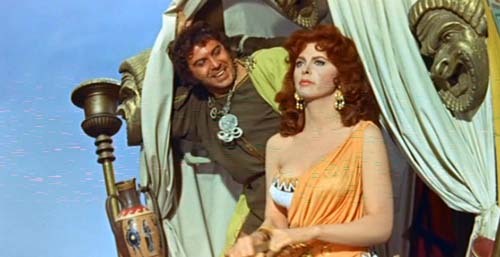 Tina traveled abroad to the beautiful country to lend them her talents and did her first film with them, L’assedio di Siracusa (Siege of Syracuse) in 1960. Her most notable Italian film was Garibaldi, which was directed by Roberto Rossellini. Eventually, she came back to the states and went back to doing Hollywood films. 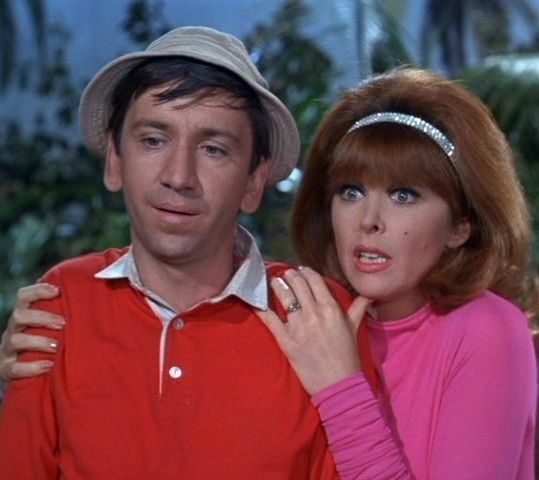 Tina Louise and Bob Denver actually had met before the filming of Gilligan’s Island as they did a movie together! 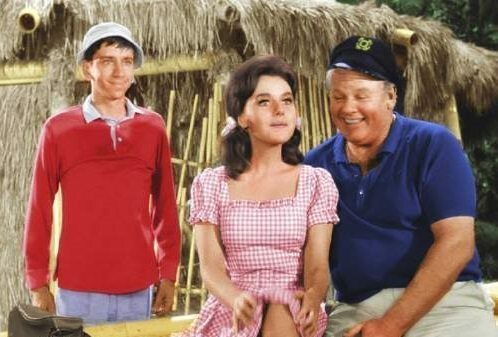 Both of them were cast in the 1964 summer flick, For Those Who Think Young and the film was released just months before the first episode of Gilligan’s Island. Maybe this was their pre-trapped-on-an-island days! 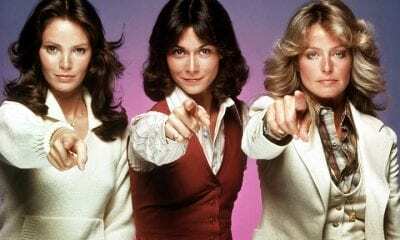 The movie also had Nancy Sinatra and Ellen Burstyn in it! If you ever wanted to cook some of the food the gang of Gilligan’s Island ate, you have the opportunity! 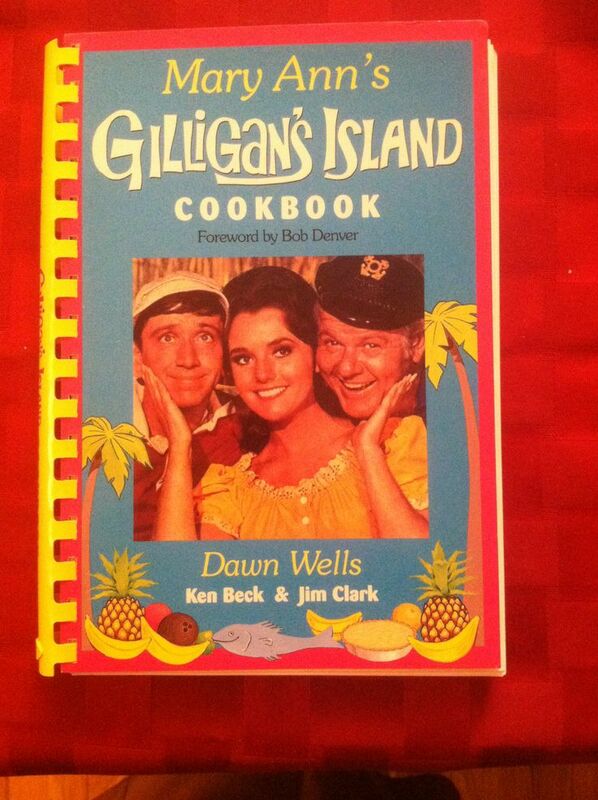 In 1993, Wells published a cookbook, along with Ken Beck and Jim Clark called Mary Ann’s Gilligan’s Island Cookbook. It also included a forward written by Bob Denver who played the main character, Gilligan. She also published the book, What Would Mary Ann Do? A Guide to Life, which was released on the 50th anniversary of Gilligan’s Island. Before Tina Louise was cast in Gilligan’s Island, she had a role in the Broadway musical, Fade Out-Fade In. The show starred the decorated comedian, Carol Burnett, which is probably one of the reasons the play received such high ratings. I bet Louise had some stories to tell about acting alongside the famous Burnett! 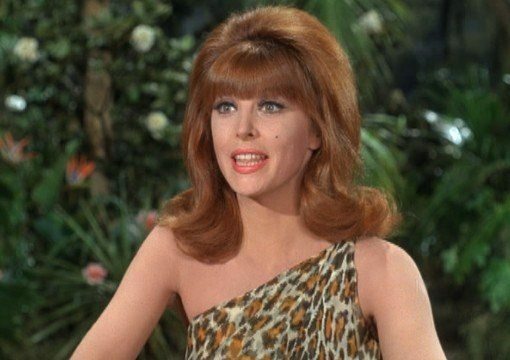 Louise had to leave the show after she decided to take on the role to be Ginger Grant on the CBS show. 11. Tina was in a movie with Brad Pitt! Tina Louise and Brad Pitt seem like they are so many eras apart but they actually acted together back in the 90’s. 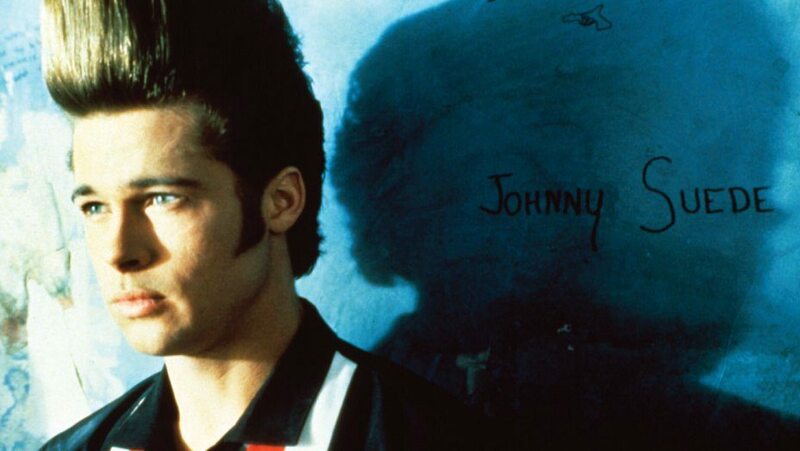 Brad Pitt wasn’t well known yet when he starred in the Indie film, Johnny Suede but the actress was. She played Mrs. Fontaine, while Pitt was the title character. 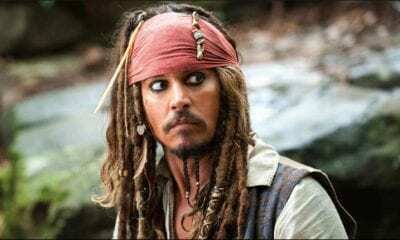 The 43-year-old Samuel L. Jackson was also in this movie! 12. Mary Ann’s outfit was auctioned off for more than $20,000! Mary Ann had a lot of memorable outfits while stranded on the island and they were a lot cuter than you’d expect! One of her memorable outfits was her gingham blouse and red shorts. Dawn Wells put that up for auction at a Beverly Hills auction house, Profiles in History and it sold for $20,700! Someone was clearly a fan! Your goal in life is to become so famous that someone wants to name a restaurant after you! Apparently, there was a fan of Tina Louise in Carlstadt, New Jersey because if you ever travel there, you will find a restaurant literally called, Tina Louise. The place calls its food “a taste of Asia,” so you will find a variety of Asian cuisine. Unfortunately, the restaurant has been temporarily closed due to a fire. 14. Two rock songs mention her name! A restaurant wasn’t the only thing in pop culture to reference the actress’ name! 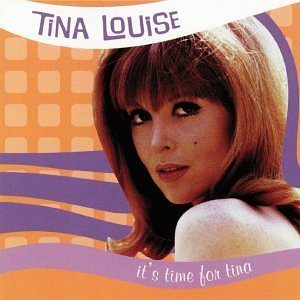 Along with Jacqueline Onassis, Tina Louise is one of two celebrities to be part of B-52s 1979 song, 52 Girls. 26 years later, another rock group showed they were a fan of her by naming one of their songs on the album If You Don’t Already Have a Look after her! The TV show, Bob’s Burgers also did an ode to Tina Louise by naming the two daughters on the show after her. When Hale died in 1990, Wells was the only member from their former show to attend his memorial. Considering Louise has had an exciting life, it should be no surprise that she decided to write a memoir! Her book, Sunday was released in 1997, where she talks a lot about her childhood. 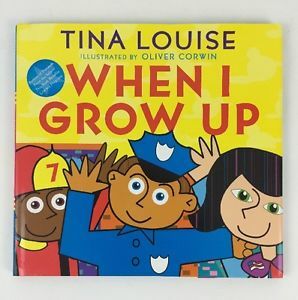 She also wrote a children’s book titled, When I Grow Up, published in 2007 and another one later on, What Does a Bee Do?. 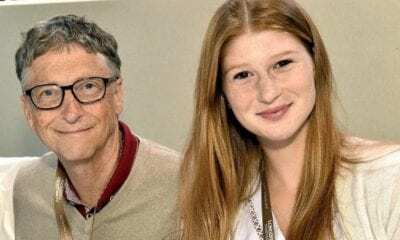 Her daughter, Caprice Crane is also an author and started out as an MTV writer. Crane wrote several novels, including Forget About It and Stupid & Contagious. While you may be a huge fan of the 60’s show, the Ginger Grant actress wasn’t. Louise spent a lot of time fighting with the producers over creative differences but did manage to change her character’s personality to one of her liking. After the show ended in 1967, she was the only cast member that refused to appear in the post-series TV movies or even reunions. In interviews, Louise has repeatedly mentioned that this TV show ruined her chances of becoming a serious actress, despite the fact that she was successful later in life. Although Tina didn’t want to be a part of any Gilligan’s Island reunion, she did decide to do two cast reunions. In 1988, she, along with Dawn Wells and the rest of the cast, did an interview on a late-night television talk show. Then in 1995, the TV show, Roseanne brought the cast on an episode to reenacted the lives on the island. The surviving members also reunited in 2004 for the TV Land award show. In 2005, the actress was approached by International Game Technology company, asking if they could use her voice for a gaming machine. In conjunction with Warner Brothers, Tina Louise signed a deal that gave her a 6-figure paycheck to do 80 lines of voice over work. Her voice was on a gaming machine that had MegaJackpots products with a chance to win $1 million. These slot machines were placed in casinos all over the U.S. and even some outside of the country! In 1997, the LA Times did a piece about Tina Louise 25 years later after Gilligan’s Island. There we find out that the actress became a business woman and founded her own health care company. She called it TLC (tender love and care) and created a parasol for women. Dawn Wells has certainly managed to stay in the spotlight after her famed days in the 60’s. Just this last May, it was announced that she will be MeTV Network’s Marketing Ambassador! Her first on-camera appearance will be as a hostess for The Summer of Me. As though being a business woman and actress wasn’t enough, Tina Louise also became a visual artist. 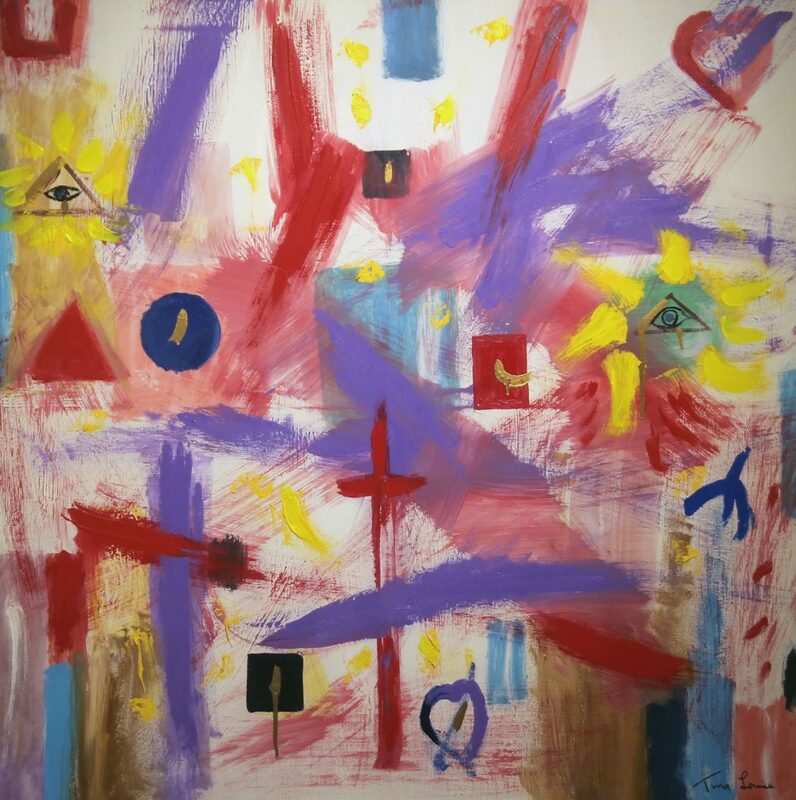 Her paintings were put on display at the Ambassador Galleries and at the Gallery Stendhal in Soho. Her paintings were also exhibited at the Patterson Museum of Art in New Jersey. While the two actresses seemed to get along on screen, as soon as the cameras stopped rolling, they certainly weren’t friends. Many people on set knew that Tina Louise and Dawn Wells didn’t get along and didn’t keep in touch after the show ended. 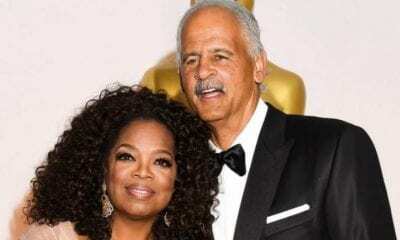 But since the two were popular on the show, advertisers wanted them to appear in commercials together but they refused. One of the ads they turned down was an Old Navy commercial where they played Ginger and Mary Ann still trapped on the island. Her business, Wishing Wells Collections makes clothing for people who can’t move around much. She also founded the not-for-profit educational organization, the Idaho Film and Television Institute and hosts a regional annual family movie festival called SpudFest. Wells has shown support to Bob Denver’s wife, Dreama Denver’s Denver Foundation. In 2009, we saw her at the Denver Foundation’s Christmas Wish Celebrity Auction, which helped raise funds for the disabled and disadvantaged. Back in 2007 when she was driving home from celebrating her birthday, she was arrested by the Idaho Police for reckless driving. On top of that, they found her in possession of marijuana joints but it was revealed that they belonged to someone who used her car the day before. 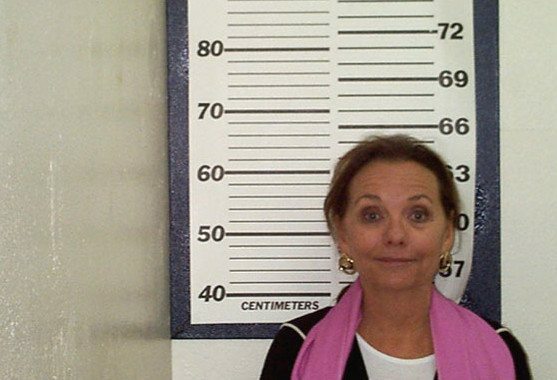 Wells was charged with one count of reckless driving and paid a fine and served six months’ unsupervised probation. 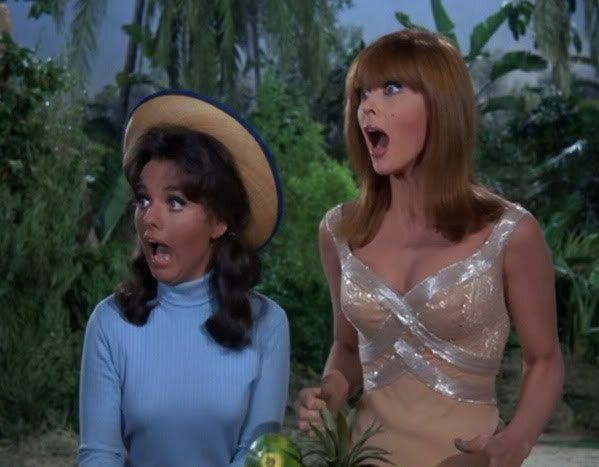 SHARE this article if you miss watching Tina Louise and Dawn Wells on Gilligan’s Island!